Takeda may not be a household name in Canada but it brings treatments to thousands of Canadians who need them. As the largest pharmaceutical company in Japan and a leader in the global industry, Takeda has brought its dedication, innovation and passion to Canada. For over 230 years, Takeda has thrived and ultimately followed through on one simple philosophy: Takeda-ism, which is based on integrity, faireness, honesty, and perseverance. 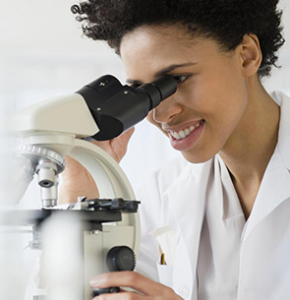 Takeda is committed to research and development that is necessary to develop new treatments for unmet needs. Takeda’s unyielding commitment is to making lives better, bringing important medicines to Canadians who need them in the areas of metabolic diseases, gastroenterology, oncology, cardiovascular health. Takeda’s deep-rooted heritage teamed with its ambitious focus, is making a positive impact on the lives of many Canadians today.